Girls Just Wanna Have Fun Blog Hop Winners!! 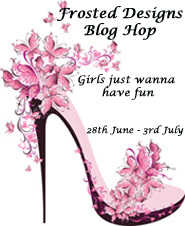 Thank you to everyone who hopped along on our Girls Just Wanna Have Fun Blog Hop! We hope you had as much fun as we did!!! Are you ready to see who won?! 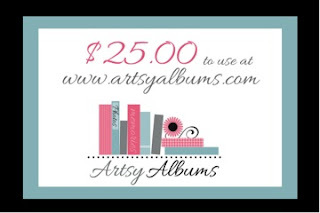 Thank you to our sponsor, Artsy Albums!!! Another Thank you to our sponsor, Scraptownlady!